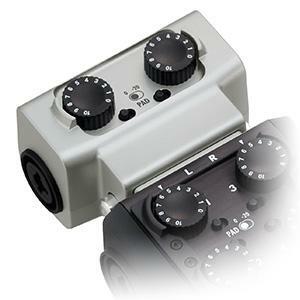 If you need more inputs, simply plug in the optional EXH-6 Dual XLR/TRS Combo capsule to your H5 or H6 unit. 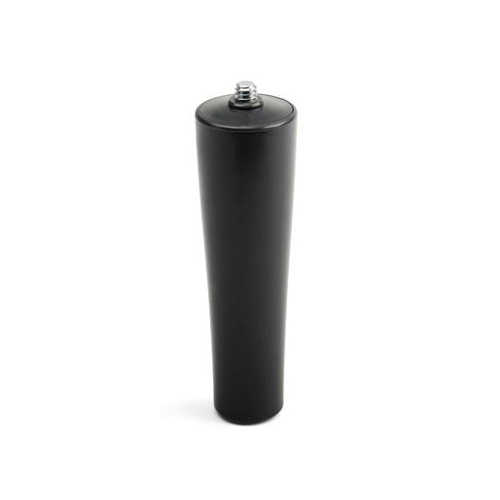 It allows you to connect discrete signals from external microphones, instruments, mixers or portable music players onto your unit. 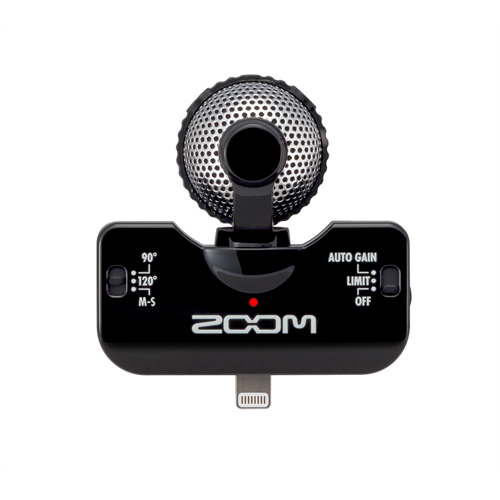 The EXH-6 from Zoom adds two additional XLR/TRS combo inputs to the Zoom H5 and H6 handheld recorders. 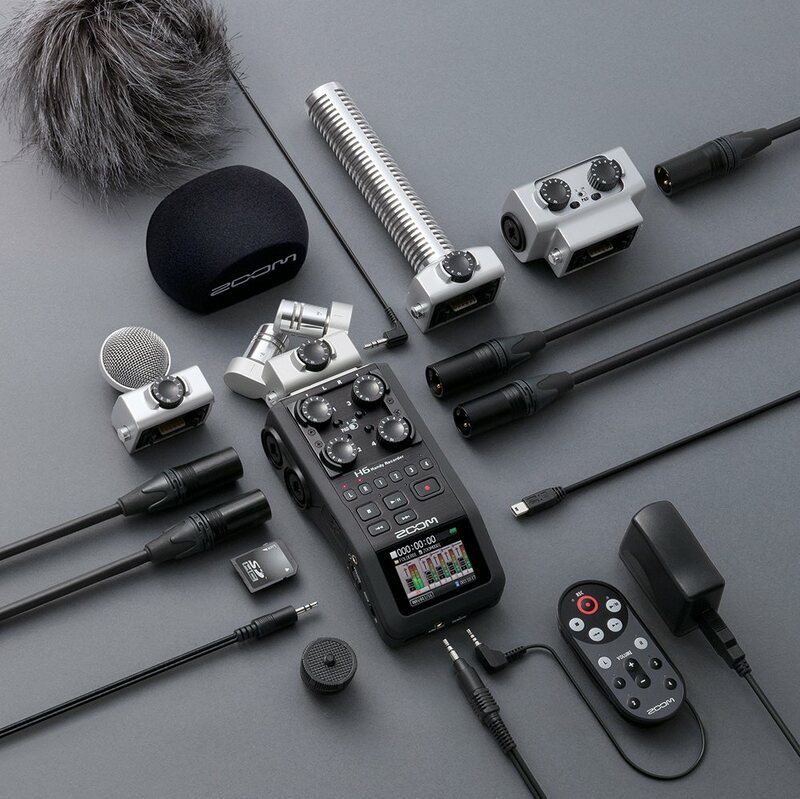 This makes the H5 capable of recording up to four external signals simultaneously and up to six on the H6, making it smallest six-track recorder on the planet! 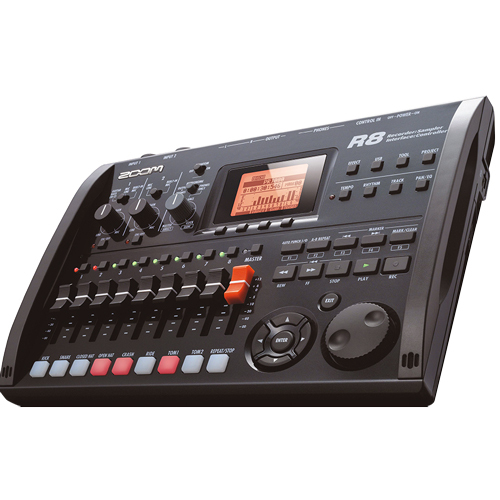 Capable of handling either mic or line-level signals, each input is equipped with its own preamp and -20 dB pad. 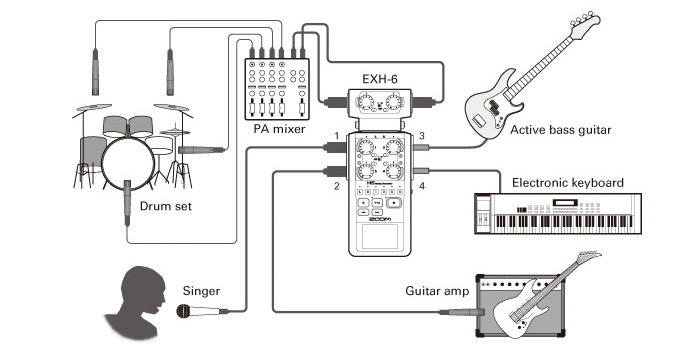 Please note: this module does not provide phantom power. 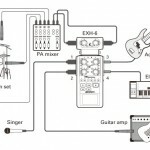 The EXH-6 Features two additional combo jacks that accept either XLR or 1/4″ balanced (TRS) or unbalanced (TS) connectors. 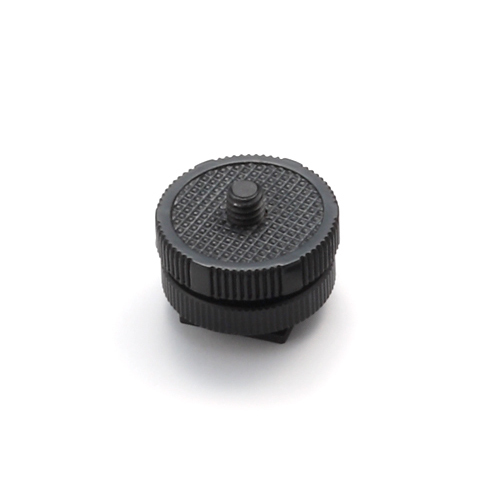 Each EXH-6 input offers a dedicated analog gain control knob as well as a -20dB pad that allows you to prevent distortion even when high-level signals are introduced. With the use of the Pad switch, the H6 can input 30dB louder signal and 14dB softer signal than any other Handy Recorder model on the market. 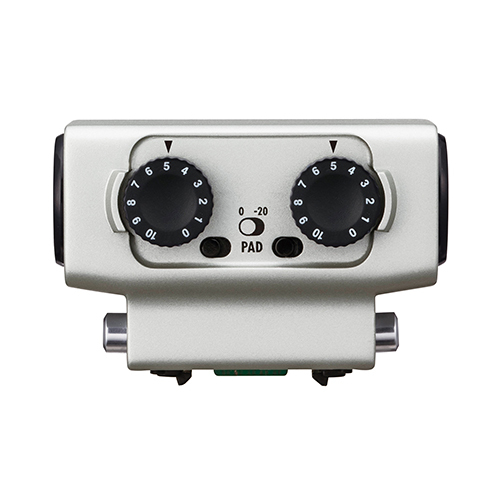 The built-in instrumentation amp allows signals to be transmitted with minimal noise even when long cables are used.